Unique in style, the Despina Faucet is designed to complement your new modern vessel sink vanity. Its design features a lever handle for easy accessibility, allowing water to flow out and over the tempered glass head for a remarkable water effect as it trickles down and into the vessel sink. 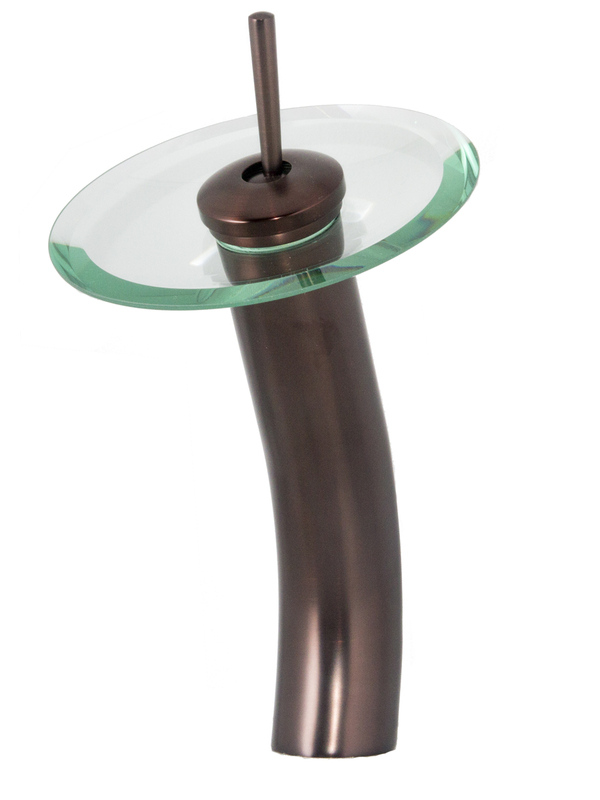 This faucet is made with luxury and practicality in mind.